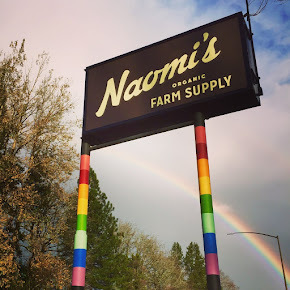 Naomi's Organic Farm Supply: We're back OPEN, Sunday February 10th! We're back OPEN, Sunday February 10th! Delighted to see you and stocked with wild bird, bunny, goat, hen, cat, dog, guinea pig food and lots of seeds to get your spring dreams in motion!